ce10wy has no other items for sale. Save up to $1.98 on shipping when you buy additional eligible items from ce10wy, when you use the cart to make your purchase. this offer has a very good quality and the price is low. I can recommend this. 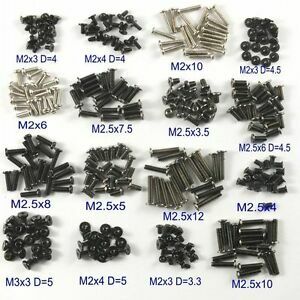 assortment of small size screws. worth for money and good quality. as shown in photos. Fantastic and really a useable product!! Very precise and accurately built! !